According to a recent article on Dread Central, Marcus Bradford, the filmmaker behind upcoming horror flick, Witchula, says it will be “the first film to EVER feature a witch/vampire hybrid.” It is not. The vampire genre is vast and it is very rare for someone to come up with something that hasn’t been done in one way or another before. That is ok, however, for as I said in a previous article for Vamped: “The vampire genre is one of adaptation and evolution – which is why it remains popular.” Given Marcus Bradford believes it to be the first witch/vampire hybrid in film, I’d suggest that it is neither adaptation nor evolution, but neither is the concept original. We could go before film. “The Old Woman of Berkeley,” a poem written by Robert Southey (1774–1843) and published in 1798, features a witch in question states: “From sleeping babes I have sucked the breath”-–we can take the sucking of breath as being a description of energy vampirism. However, Beresford did specify film, not literature. 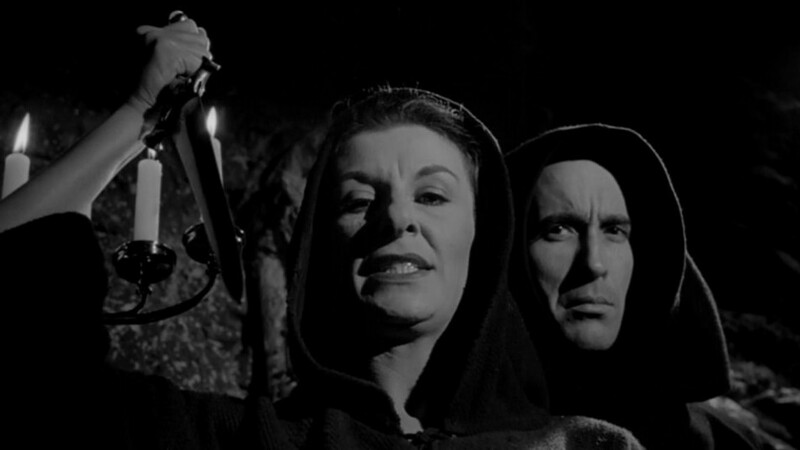 Back in 1960, Mario Bava directed the masterpiece of Gothic cinema, La Maschera del Demonio. This was based, very loosely, on “Viy” (1835), a short story by Nikolai Gogol (1809–1852) and contains classic vampirism—the dead returning and drinking blood—as well as energy vampirism. 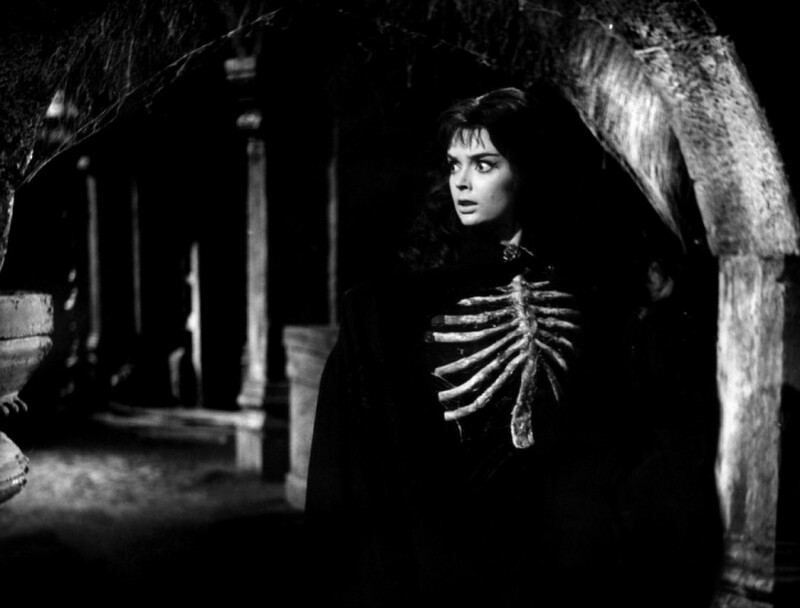 The executed witch, Asa (Barbara Steele), returns to life after blood is spilt upon her corpse and her goal is to steal the life energy of her doppelgänger, the Princess Katia. Her executed lover/brother Javutich (Arturo Dominici) is primarily a bloodsucker. If that isn’t witch/vampire hybrid enough for you I’d like to turn our attention to The City of the Dead (1960), directed by John Moxey. One of the taglines for this movie, which starred Christopher Lee, was “300 years old! Human blood keeps them alive forever!” The movie premise has witches who were burnt at the stake still around and kept alive by making two sacrifices per year to Satan and drinking the blood of said sacrifices. 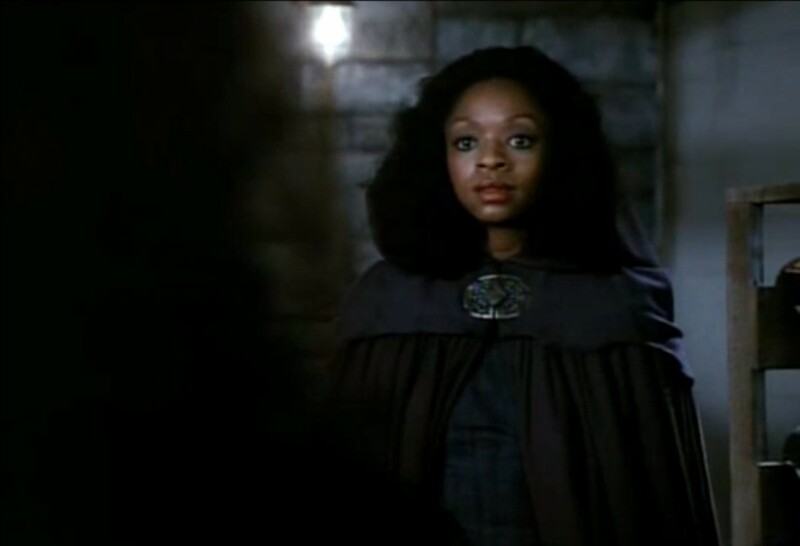 If we jump further forward in time I could cite TV movie, The Midnight Hour (1985), directed by Jack Bender, in which the slave and witch Lucinda Cavender (Jonelle Allen) was hung for cursing the town in which the film is set. When a teen Halloween prank causes her to rise from the grave she comes back with a thirst for blood, a set of fangs and the ability to turn others into vampires. We also get zombies and werewolves thrown into the mix. 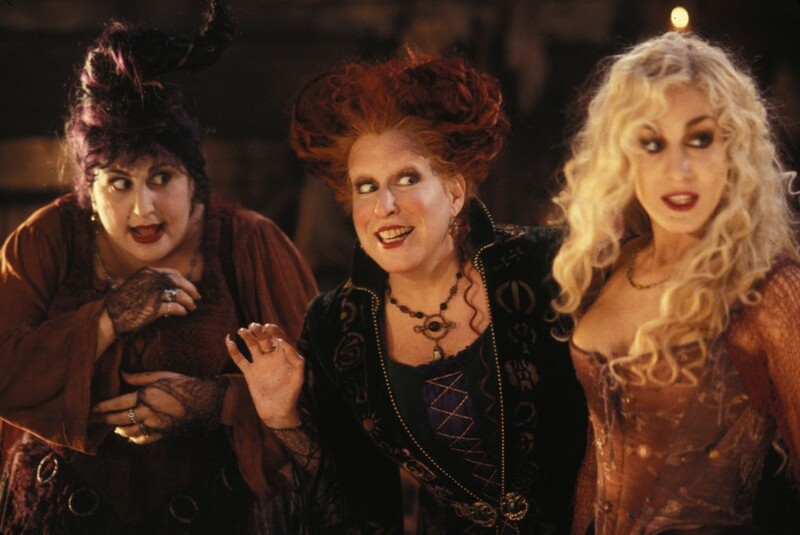 There are many more where the witch is an energy vampire and also films were vampire tropes are added in to the witch lore, Hocus Pocus (1993), directed by Kenny Ortega, not only has the witches needing to drain the life from the town’s children to become immortal but, without that immortality, sunlight will destroy them. Ultimately I will sit and watch Witchula as I would any vampire film and am looking forward to seeing how Beresford merges the witch and vampire lore. However it is not, by a long shot, the first film to feature a vampire/witch hybrid and perhaps solid storyline, dialogue, acting and effects will take the film further than a gimmick anyway. as I said in a previous article for Vamped: Andy Boylan, “Defending Abby: Nothing Wrong with ‘Let the Right One In’ Remakes,” Vamped, March 30, 2015, accessed Jan. 10, 2016, http://vamped.org/2015/03/30/defending-abby-nothing-wrong-with-let-the-right-one-in-remakes/. 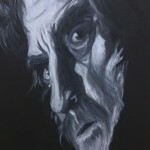 “From sleeping babes I have sucked the breath”: Robert Southey, “The Old Woman of Berkeley,” HorrorMasters.com, n.d., accessed Aug. 19, 2010, http://www.horrormasters.com/Text/a_319.pdf.